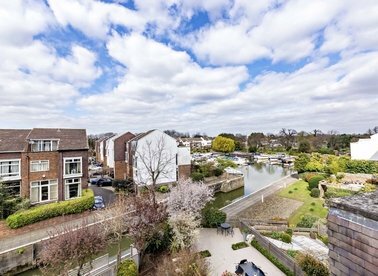 This newly built three bedroom townhouse is part of a luxurious gated development and comes with spectacular views over the river from balconies on three separate levels. 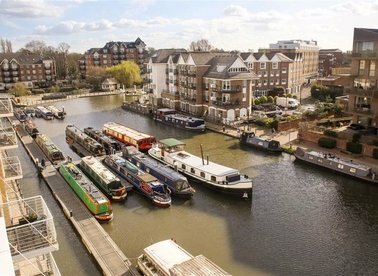 This beautifully kept two bedroom two bathroom riverside apartment. 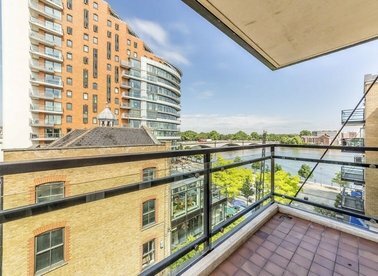 A spacious reception room and kitchen area offers great space for those who love to entertain along with a private balcony with River views. 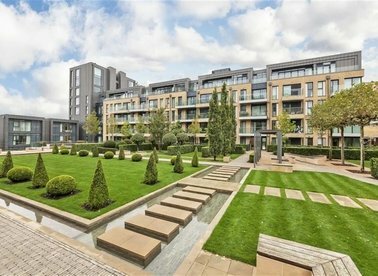 A luxurious two double bedroom, two bathroom apartment set within a desirable development. 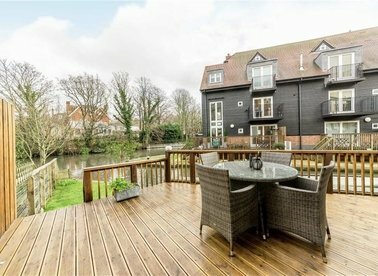 This property benefits from a balcony with direct river views. 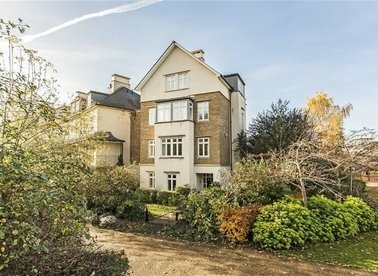 Refurbished and remodelled by the current owners this exquisitely presented mansion style apartment offers 1,106 sq ft of stylish and spacious lateral space. 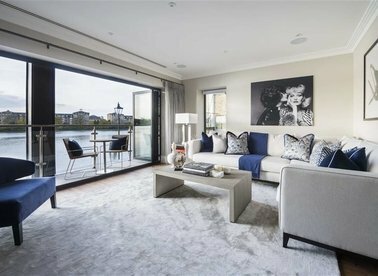 The property benefits from partial views of the River Thames from a number of rooms. 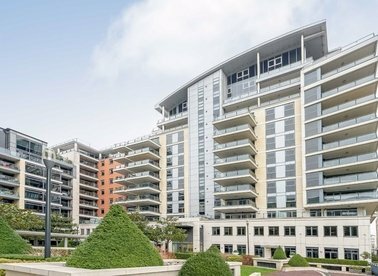 A stunning top floor penthouse with panoramic river views set in this exclusive gated development. 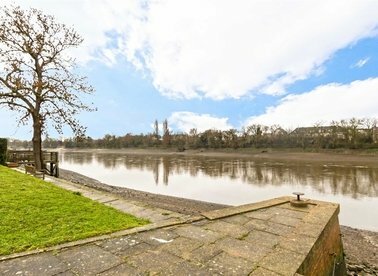 A Period conversion garden flat located close to the river in the popular Strand on the Green area of Chiswick. 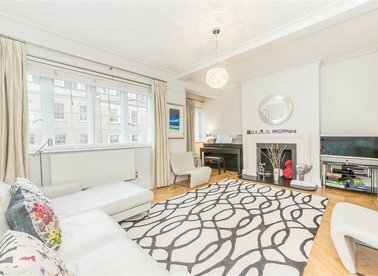 The property is in excellent condition throughout and maintains many of the original features and character. 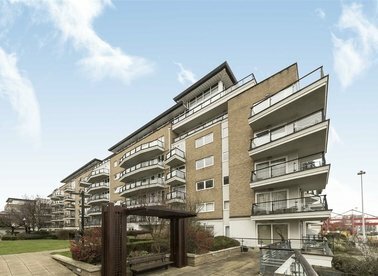 A spacious three bedroom apartment with wonderful views of the River Thames from the large open plan Lounge and Kitchen. 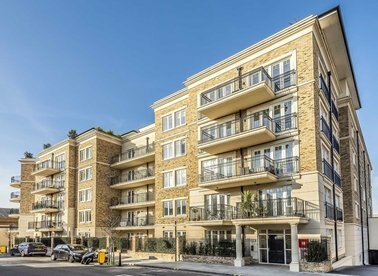 There is no onward chain and ideally positioned just 500 yards to Kew Bridge Station. 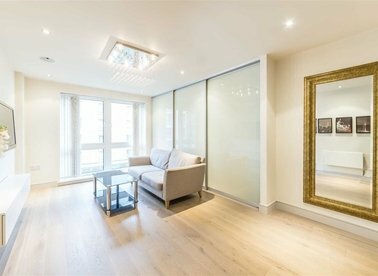 An immaculately finished Manhattan style studio flat in Fulham's most sought after development. 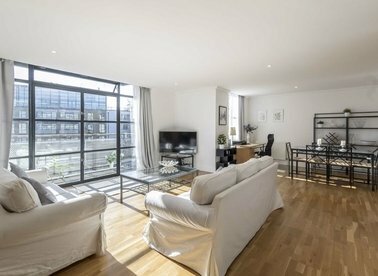 This homely apartment benefits from use of a concierge, swimming pool and gym. 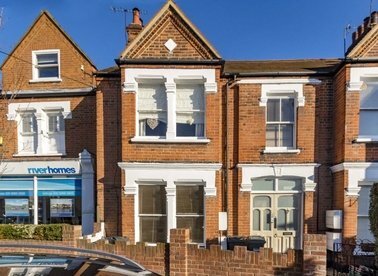 Perfect first time buy or buy to let. 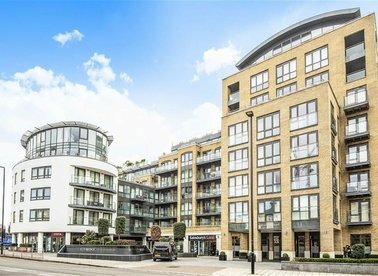 A modern two bedroom apartment with a south facing balcony and direct river views. The property offers almost 1,000 sq.ft of accommodation, underground allocated parking and no onward chain. 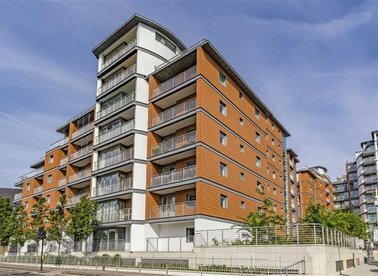 A modern two bedroom, two bathroom apartment with views of the communal court yard and River Thames. 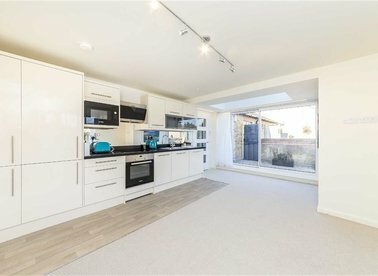 There is a fitted kitchen, reception with space for living and dining areas and direct access onto a balcony.